AllMACD Divergence_v2.6 600+ indicator and AllMACD_BB_Bars_v1.1 600+ indicator were created for Premium Trading Forum. This is the advanced AllMACD Divergence indicator with the new set of MAs which allows to show divergences on the MACD and on the MACD oscillator. 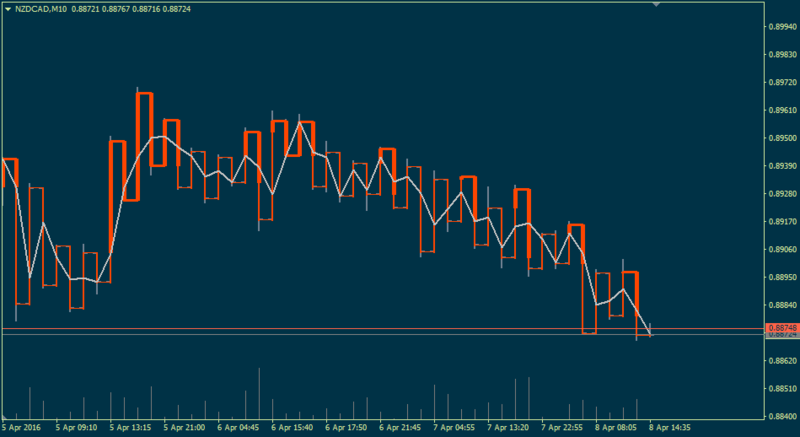 CandlesOnOfflineChart_v1.1 600+ indicator was created for Premium Trading Forum. This is the updated CandlesOnOfflineChart indicator which now allows to see the source timeframe prices as the line chart. StepMACrossoverTrader_v2.0 600+ EA was created for Premium Trading Forum. This advanced EA is having almost the same functionality as the famous VoltyCloudTrader EAs incl 4 Entry modes and 3 Exit modes. This Ea is using new StepMACrossover_v3.2ea 600+ indicator.